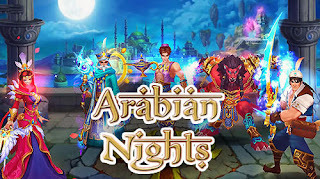 The arabian nights - plunge into the atmosphere of Arabian tales, gather a squad of legendary heroes, defend kingdom from dark powers. Travel across mysterious East in this Android game. Meet genies and other mythic creatures. Find incredible treasures hidden in the desert sands. Challenge tricky tyrants and horrible beasts. 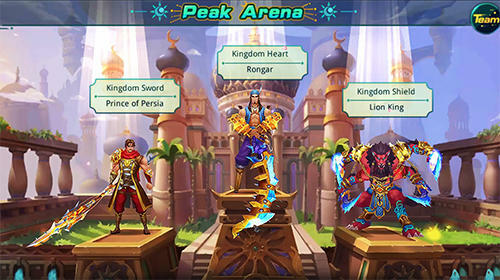 Gather a team of heroes each having unique abilities. Combine abilities of your fighters to struggle against various opponents in an efficient way.